Lakeside offer a wide range of water treatment services, including cooling system cleans and chlorination in accordance with ACOP L8. 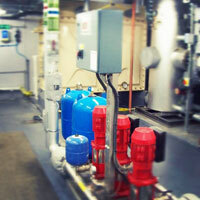 Water Testing, Microbiological sampling, pre treatment plant supply, installation and maintenance Disinfection of softener resin beds, clean and chlorinations of cold water storage tanks and associated down services and water remedial actions, risk assessments, design, build and refurbishment, supply of testing equipment and system monitoring. 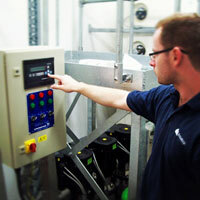 Lakeside waters team are fully qualified in all aspects of water treatment.